As many of you know, in 2013 I co-founded a non-profit called Kids For Kids CT with two other coaching Dad’s in Glastonbury, CT. Kids For Kids CT was created for the sole purpose of teaching children in the Glastonbury, CT school system to raise money to donate to charities that help other children. Comprised of volunteers, Kids For Kids CT is affiliated with Glastonbury Basketball Association, a 501(c)(3) non-profit organization. 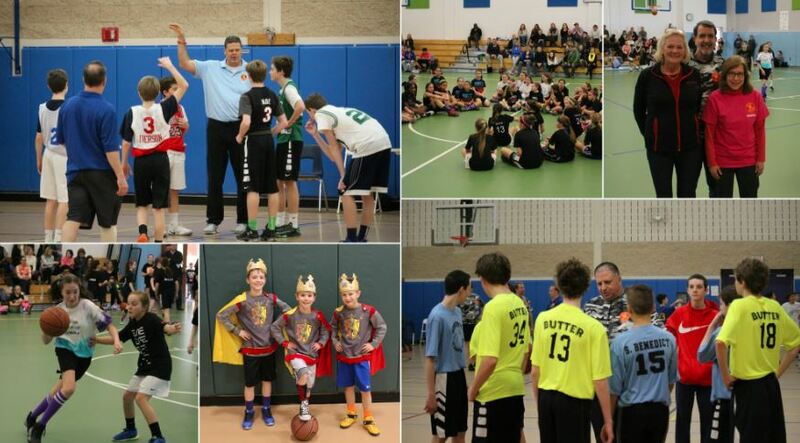 Through a 3-on-3 basketball tournament held annually in Glastonbury, CT, we have raised over $130,000 for kids in need. 100% of the dollars raised at the annual event go directly to help kids. Through the five years of donations raised, allocations have gone to charities that help kids locally 50%, within the state of Connecticut 20%, other states 15% and internationally 15%. We have deployed funds in education 60%, local families in need due to death or sickness of child or parent 20%, Athletics/Arts/after school programs 10% and Nutrition/Food 10%. This year, the kids who “win” their bracket will be allocated $500.00 to choose where they feel funds should be allocated that fit our purpose – helping advance our purpose of teaching kids how to help kids in need. Our 2018 event is Saturday, March 10, 2018 from 9:00am-4:30pm in three different gyms Glastonbury, CT gym. I want to invite you to volunteer for one of the roles needed to make this event happen. We have two different 4-hour slots available (morning/afternoon) in roles of: referee, scorers, runners, clock keepers, team check-in, etc. If you want to volunteer, please contact Leslie Mahland at lesliewm@cox.net by March 5, 2018 so we can organize accordingly and get back to you about your slot request. Thank you for considering spending some time with Kids For Kids CT on Saturday, March 10, 2018. Links to the Kids For Kids CT and GBA websites are below.